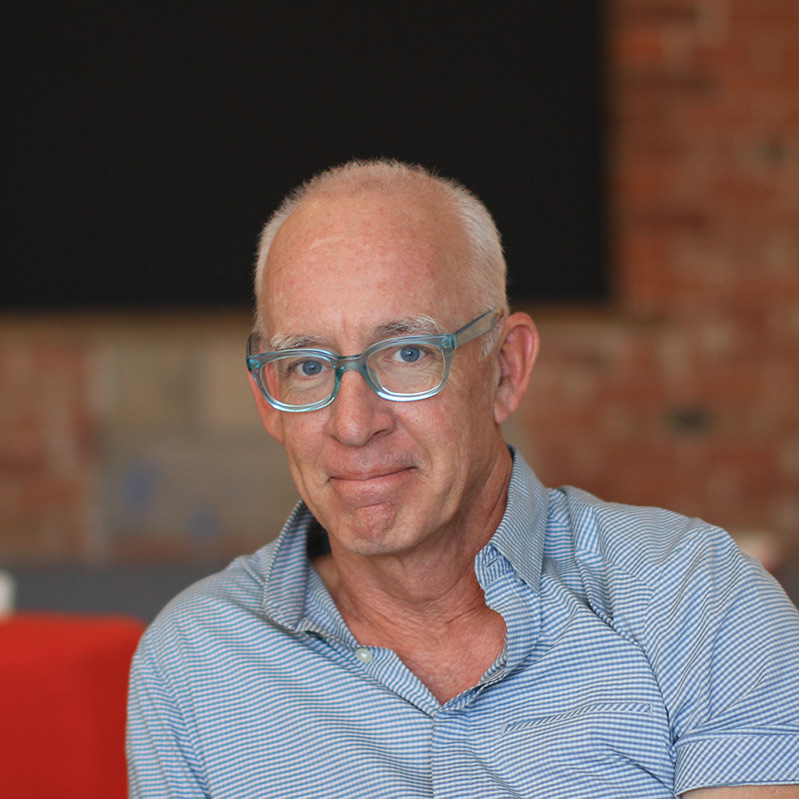 John Winsor is an entrepreneur, thought-leader and global authority on open innovation. John’s ideas, expressed through his writing, speaking and the companies he’s built, have placed him at the intersection of innovation, disruption and storytelling. John is currently the executive-in-residence at Harvard Business School’s Laboratory for Innovation Science (LISH). John’s books include “Beyond the Brand,” “Spark,” “Flipped”, and the best-selling “Baked In,” winner of the 2009 800-CEO-READ Business Book Award in marketing, John is an advisor to the Interactive Advertising Bureau and the Digital Initiative at Harvard Business School, and a regular contributor to the Harvard Business Review, The Guardian, Forbes and Digiday. John is a world traveler who enjoys cycling, surfing, extreme skiing, and mountain and rock climbing. He and his family base out of Boulder, Colorado. 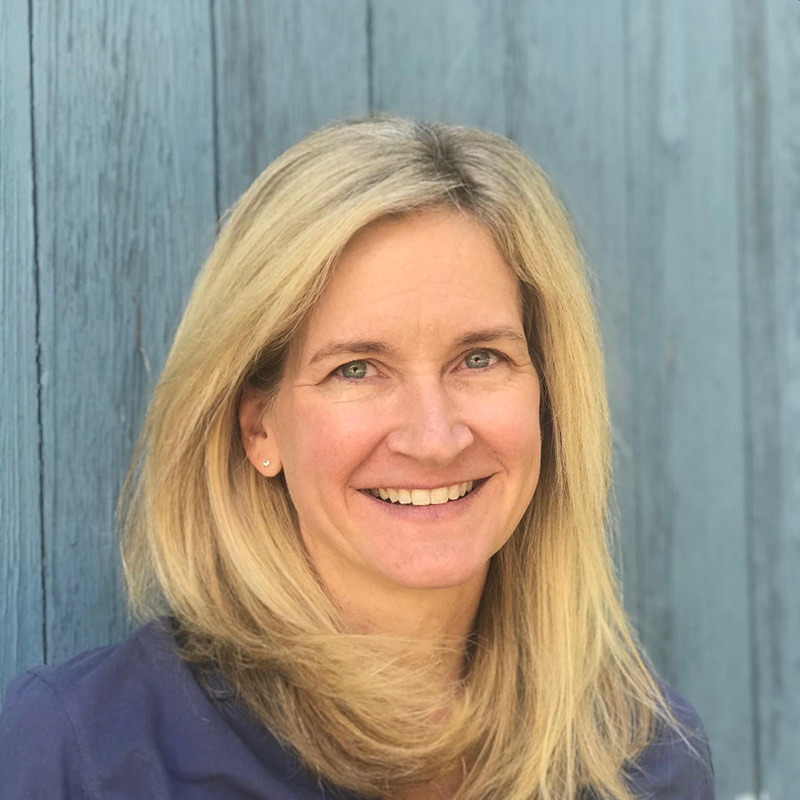 Catherine McGowin is an entrepreneur and business leader who has built and grown connections through products and services in tech, advertising and publishing for over 20 years. Catherine has managed revenue-generating partnerships with Travelocity, Yahoo!, Open Table, Hotels.com, YellowPages and Yelp. As a consumer product manager, Catherine managed front-end product development initiatives with global teams at MapQuest/AOL and Cendant Travel Distribution Services (CheapTickets, Orbitz). 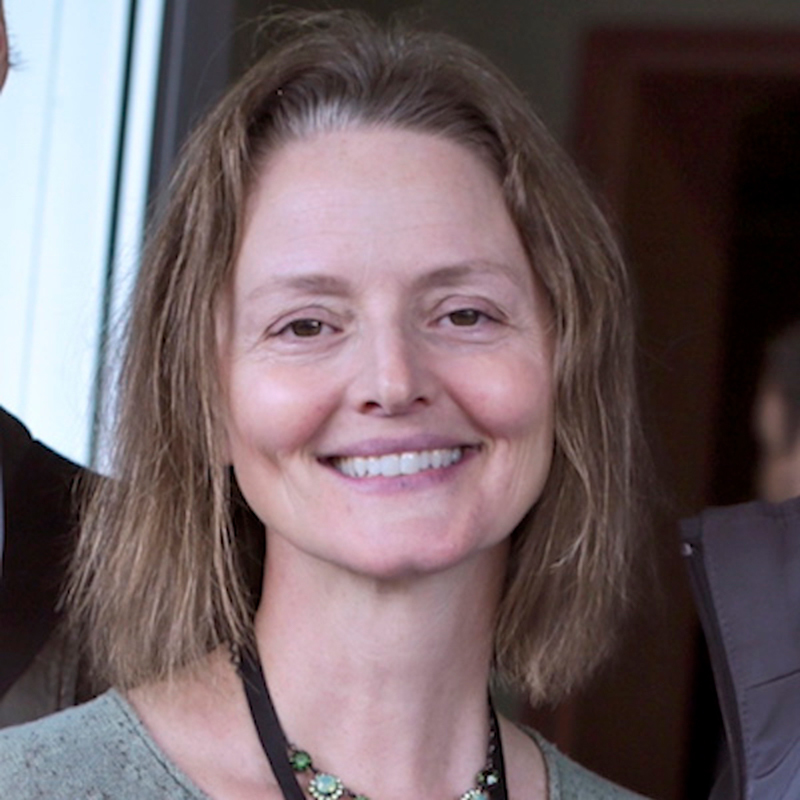 She founded and led the eMarketing department at texturemedia, which was later acquired by Crispin Porter + Bogusky. Her agency experience includes traditional and digital work with brands such as Volkswagen, Pentax and Izze beverages. Prior to Open Assembly, Catherine was a co-founder and partner at smith & beta, a digital education services company helping forward-thinking companies develop digital talent. Catherine finds year-round adventure and camaraderie in the mountains with friends, family and her husky dog. 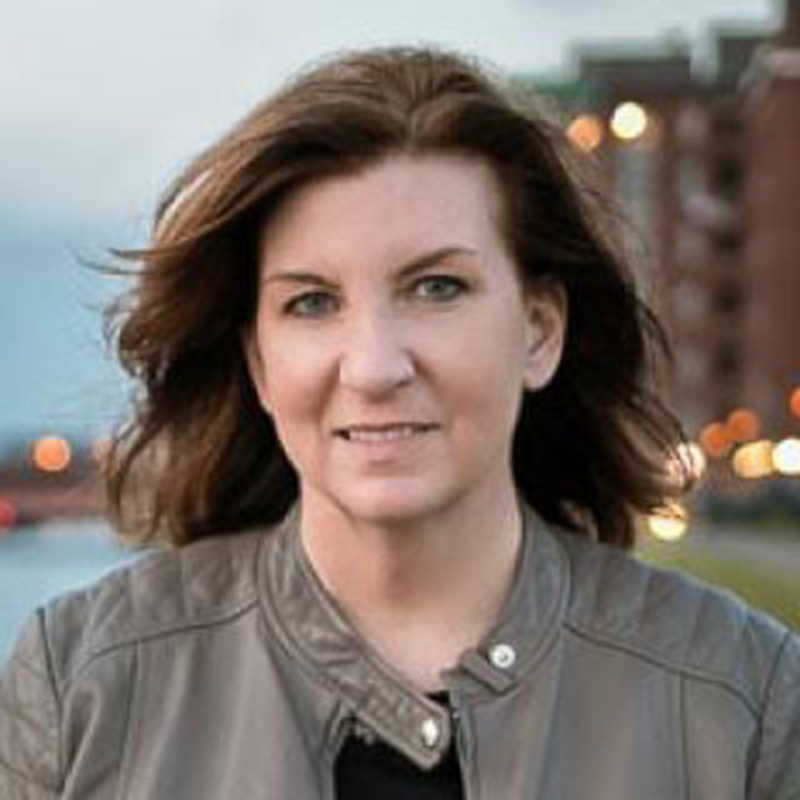 Jean Weiss is a content expert who helps organizations and individuals tell their stories, connect with people and create meaningful change that matters. She’s been an editorial leader and content driver at numerous media companies, including Active Interest Media, Elephant Journal, MSN.com, MSNBC, New Hope Network, Sports and Fitness Publishing, and Maria Media (owner of Outside magazine). Jean has designed and managed successful print and digital marketing and communications strategies for organizations, company owners, thought leaders, and book authors. Jean was a gig economy early adopter (since 1989! ), and has spent half of her career gigging. Jean is the mother of a teenager, an active lifestyle enthusiast, a songwriter, and loves to dance. 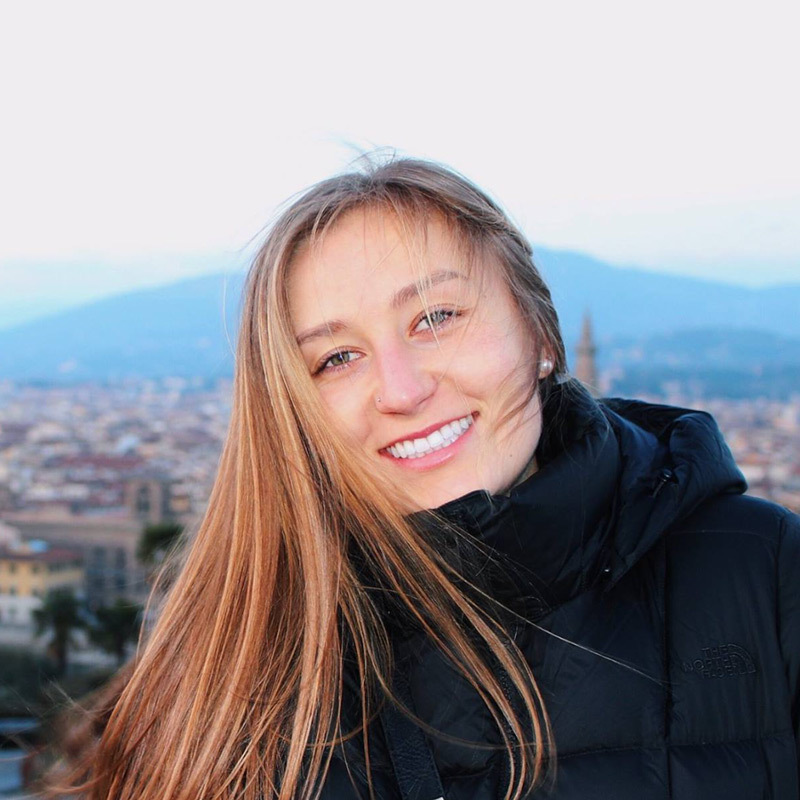 Natalie Meniktas is a recent graduate of the University of Colorado, Boulder’s Department of Strategic Communication and has worked in public relations, marketing, and event planning for brands like GU Energy Labs, Under Armour, Royal Robbins, Upstart Kombucha and BolderBoulder. Natalie has also worked with the CU Athletic department’s Sports Information department and was on the Campus Finance Committee for the Children’s Hospital Miracle Network. Natalie is a math tutor and group fitness instructor and loves to hike, cook and travel with friends and family. Karim R. Lakhani is Professor of Business Administration at the Harvard Business School, the Principal Investigator of the Crowd Innovation Lab and NASA Tournament Lab at the Harvard Institute for Quantitative Social Science and the faculty co-founder of the Harvard Business School Digital Initiative. He specializes in technology management and innovation. His research examines crowd-based innovation models and the digital transformation of companies and industries. Steve is one of 20 Challenge Mentors for U.S. Government Services Administration’s (GSA) Prizes and Challenges government-widecommunity of practice and has worked with various projects and organizations to develop and execute over 90 different challenges. He speaks regularly about NASA’s work in crowd-based challenges and the future of work both publicly and internally to the NASA workforce to promote the use of open innovation tools. Steve has a Mechanical Engineering degree from Rice University and has worked at NASA’s Johnson Space Center for almost 30 years. 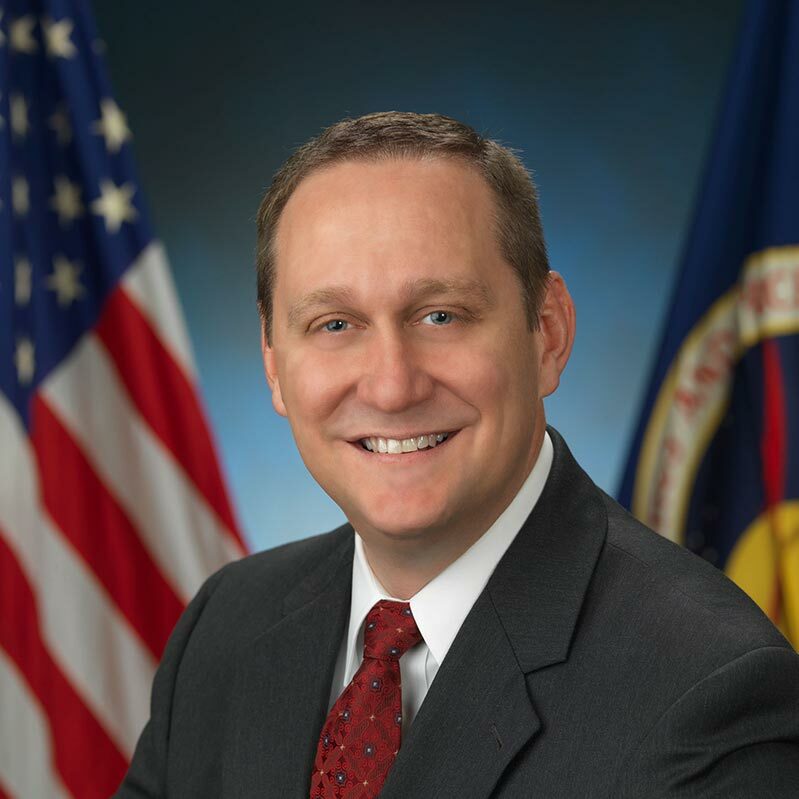 Prior to joining the CoECI, Steve worked in mission control, flight software development for the Space Shuttle and International Space Station, command and control systems development for the X-38, and lead the Command, Control, Communications, & Information (C3I) architecture definition for the Constellation Program. Dyan Finkhousen is an award-winning leader with over two decades of experience implementing crowdsourcing at digital-industrial scale. Every day Dyan leads the collaboration with GE customers, suppliers and entrepreneurs to crowd-power the development of new products, technologies, business models and processes. 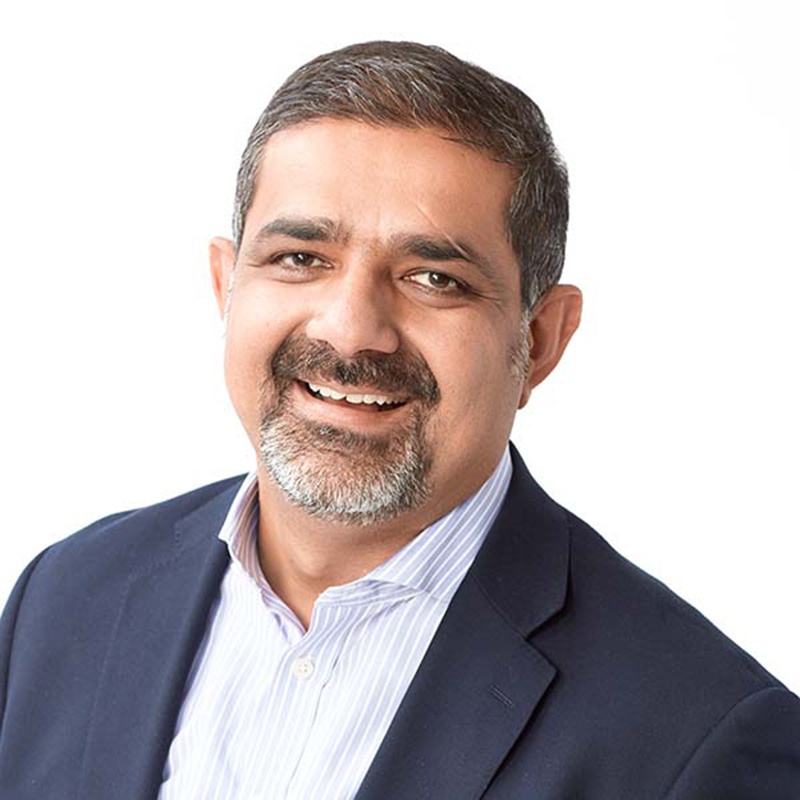 Dyan is an innovation expert in all aspects of strategic planning and execution from market assessment, budgeting, product and process design, and agile execution. A few years ago, Paul Estes was a Chief of Staff at Microsoft juggling a high-stress job and young family. His wife also worked full time. Something had to give. A friend recommended he hire a Virtual Assistant. That decision changed his life reinventing the way he worked, lived and thought. Today, Paul is an unstoppable advocate for the Gig Economy. He’s relentlessly curious, ridiculously energetic, and radically passionate about inspiring others to embrace THEIR profound potential IN the ‘future of work’. By accessing a global pool of talent, Paul believes every person can re-imagine what is possible. Reclaim our time. Grow. And gain the skills for a better future. Today Paul leads a cross-disciplinary team at Microsoft focused on the early adoption of freelancers in enterprise companies, and currently is writing a book on the subject. He also shares his insights as a speaker and panelist at conferences. 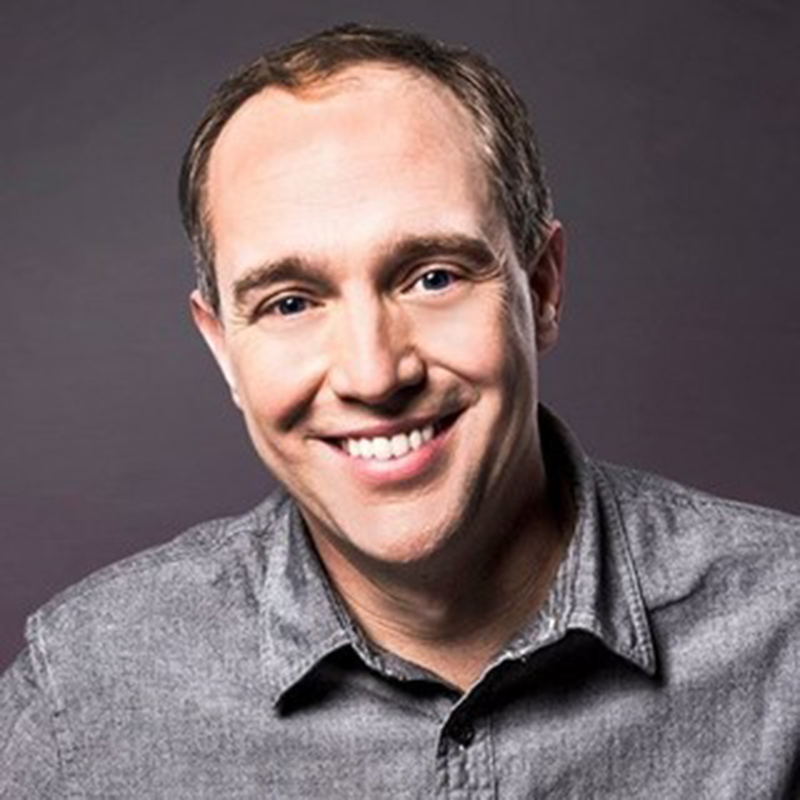 With more than 15 years of business development experience at Fortune 500 companies such as Microsoft, Amazon, and Dell, Paul’s vision has helped DRIVE multiple large tech deals and transformative partnerships. Outside of work, Paul now thrives using on-demand lifestyle and outsources most of his life, which gives him more quality time with his wife and two daughters.